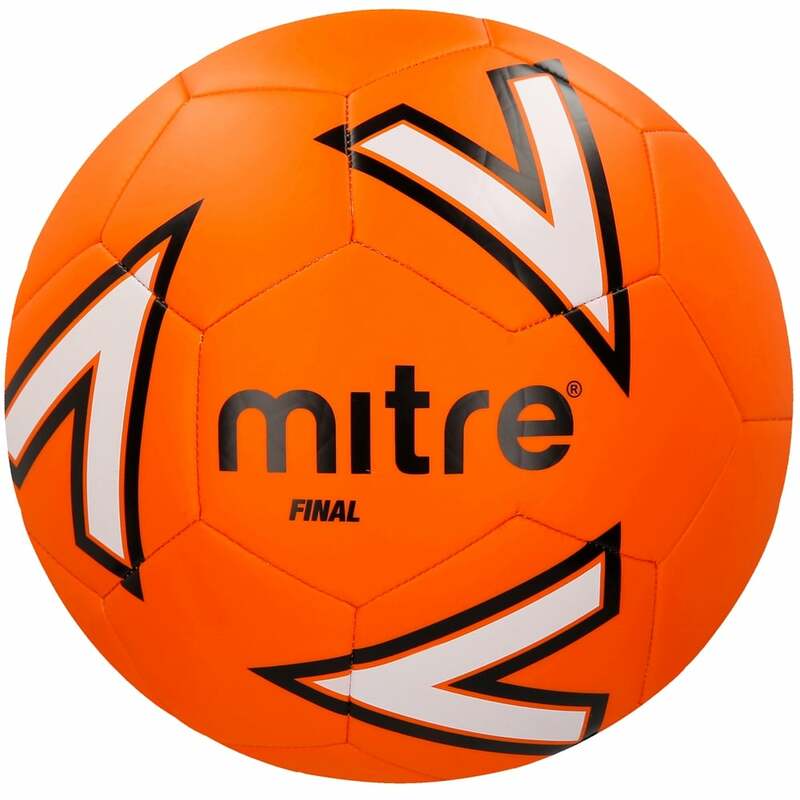 · Mitre’s mid-level recreational ball. · A great 30 panel kick-about ball for the next generation. · 3.5 mm EVA soft-touch foam backing enables players to comfortably control and play the ball - inspiring youngsters to be more confident on the ball.